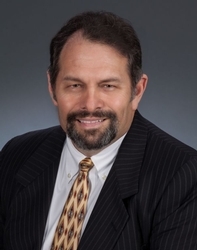 Bob is the owner of Caietti Law Group, APC, and was previously a partner at Walters & Caietti, APC, and at Wingert, Grebing, Brubaker and Juskie, LLP. Bob has practiced law in the San Diego and Riverside communities in excess of 25 years. His practice is in the areas of civil litigation representing both plaintiffs and defendants with an emphasis on employment law (employers and employees), and business litigation. He has tried in excess of 40 jury and bench trials to completion, and in excess of 50 binding arbitrations. Bob represents individuals as well as small to medium-sized businesses. University of San Diego School of Law, San Diego, California, 1985 J.D.